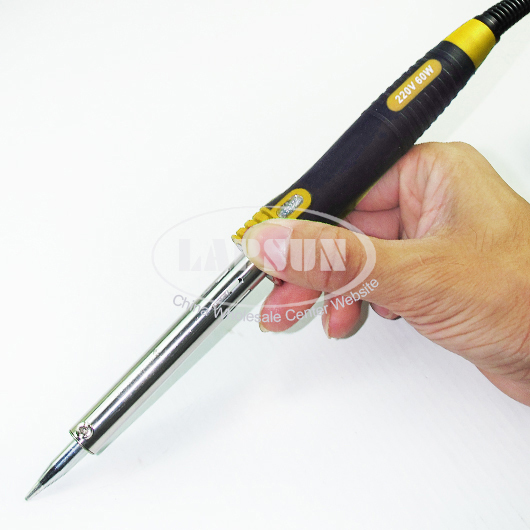 Desoldering pump tool operates simply and conveniently. Made of metal. If you build kits of any type and have been a bit too over generous with the solder, or need to remove a misplaced component, this easy to use. 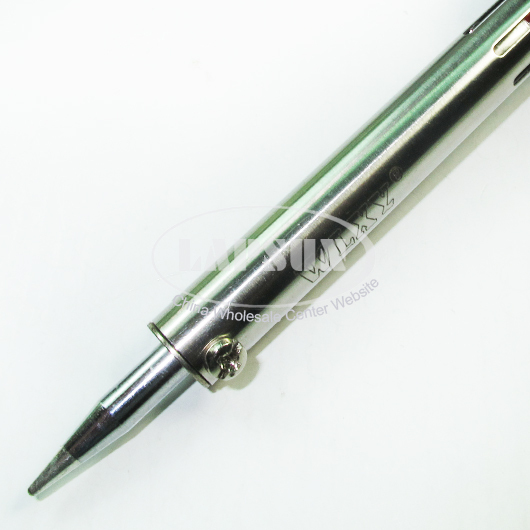 Solder static defence tool professional electronical factory product. 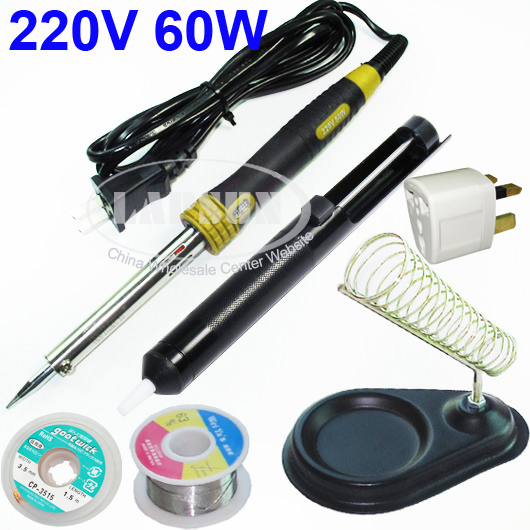 The desoldering tool is great for desoldering semiconductors and PC board repair. This desoldering sucker defence Tool has built-in auto cleanning system to remove solder. Dimensions: 185mm x 20mm (L x Dia). 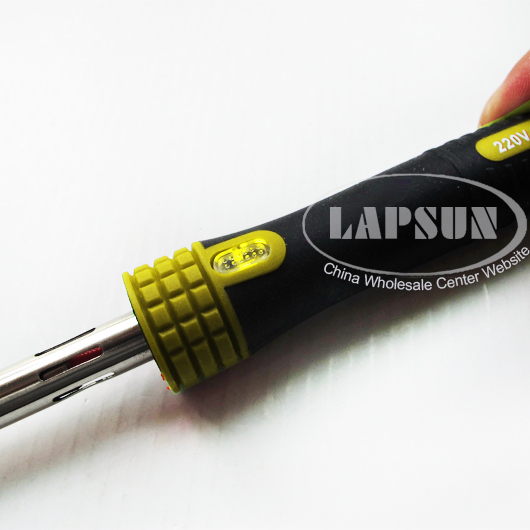 Good solder-ability, insulation resistance, no spattering and non-corrosive.